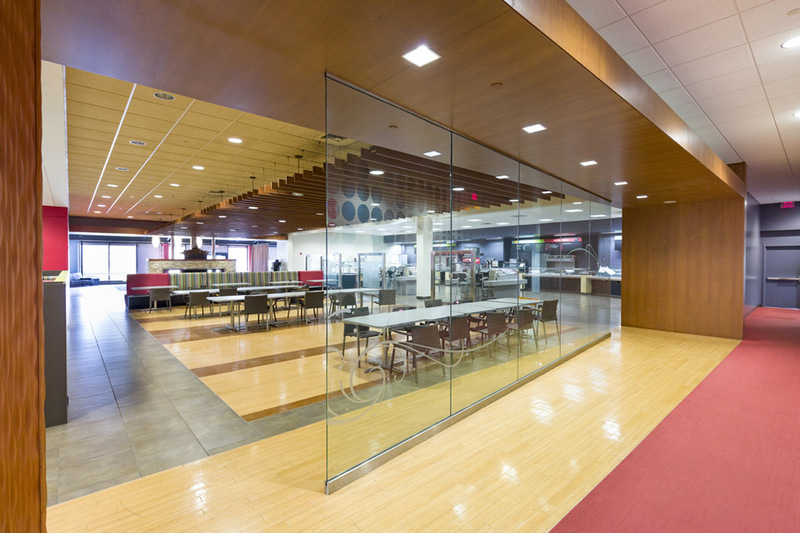 In 2014, American Greetings began transitioning their headquarters to a newly built headquarters location in another suburb, vacating a 1.6 million square foot industrial and office campus. Over 2,000 people had been employed at the facility and the income tax revenue loss had a detrimental impact on the city of Brooklyn, Ohio. 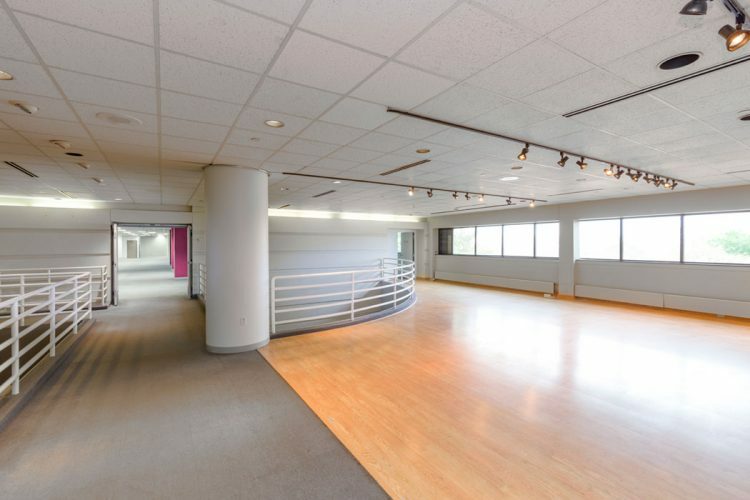 ICP saw an opportunity to take a single tenant building and turn it into a flourishing multi-tenant site. 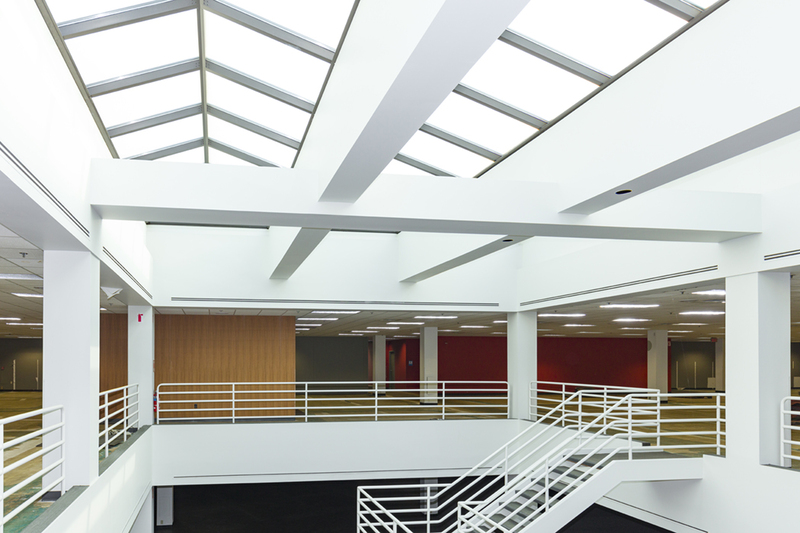 After an original short-term full sale-leaseback to American Greetings, ICP was able to invest millions of dollars into the property, allowing them to retrofit space to accommodate new tenants. ICP focused on office users with high growth potential and industrial companies with reliable track records. Since American Greetings vacated the building in 2015, ICP has signed 5 industrial tenants and 2 large office users. 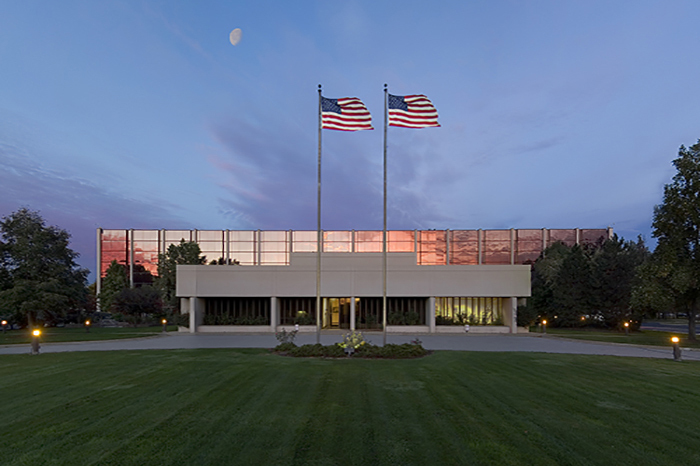 Most recently, ICP signed Medical Mutual of Ohio to a 16 year, 325,000-square-foot office lease. The facility also is home to Inogen, an office tenant who employees over 400 people and industrial tenants HKM, Health-Mor Industries, National Safety Apparel and Taylor Exhibitions. By 2020, the campus will be home to more than 2,000 employees. Whether it is selling, leasing, sale/leaseback, build-to-suit or redeveloping a property to fit your needs, ICP works with each client to identify the challenge and find the right solution.